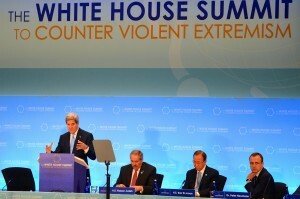 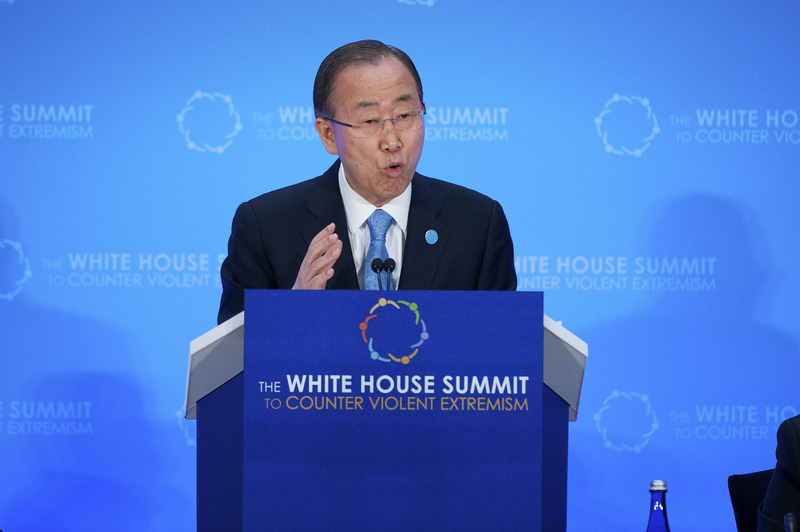 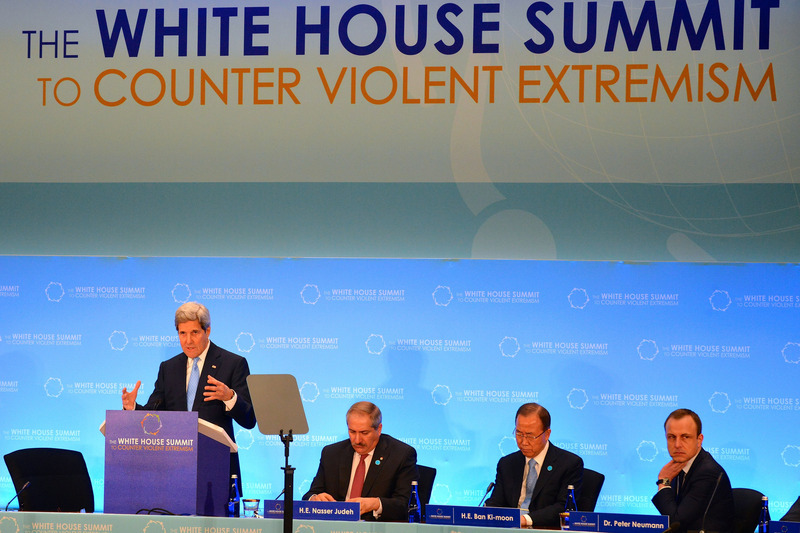 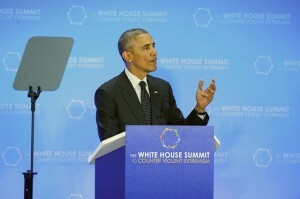 On February 18, 2015, around 60 Countries and International, Regional and Non Governmental Organizations participated in the White House Summit on Countering Violent Extremism “CVE”, which was held at the State Department , Washington, D.C. on February 19th, to highlight domestic and international efforts to prevent violent extremists and their supporters from radicalizing, recruiting, or inspiring individuals or groups in the United States and abroad to commit acts of violence, efforts made even more imperative in light of recent, tragic attacks in Ottawa, Sydney, Paris Syria, Iraq and Libya. 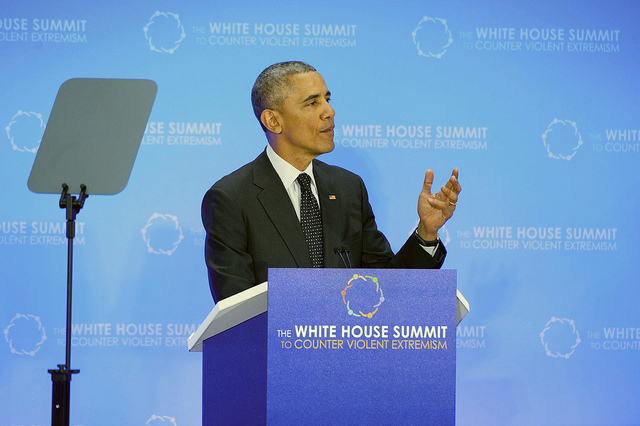 This summit will build on the strategy the White House released in August of 2011, Empowering Local Partners to Prevent Violent Extremism in the United States, the first national strategy to prevent violent extremism domestically. 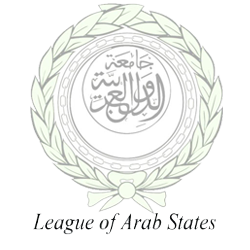 Arab League Secretary General Dr. Nabil Elaraby headed the delegation of the League of Arab States to the Summit and addressed the meeting with the Arab league vision. 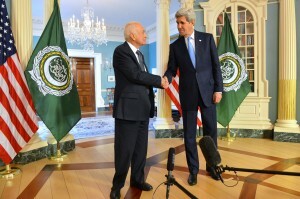 He also held meetings with the U.N. Secretary General Ban -Ki Moon and U.S. Secretary of State John Kerry as well as other bilateral meetings on the margin of the 2 days summit.